Reiki is a healing art with its roots in Japanese origin. It began in the 1920’s by Dr Mikao Usui. 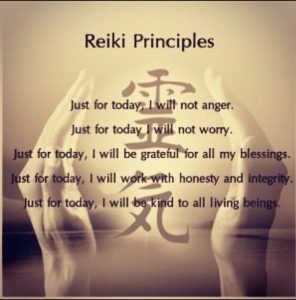 The word Reiki comes from the Japanese word (Rei) which means “Universal Life” and (Ki) which means “Energy”. It is a subtle and effective form of energy work and is not affiliated with any particular religion or religious practice.